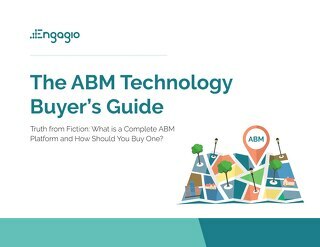 Customers offer the trusted information that buyers value most, and their business networks are rich with potential prospects. 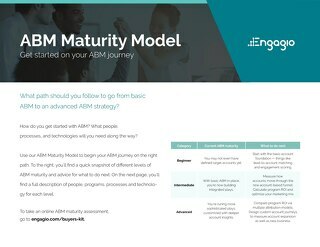 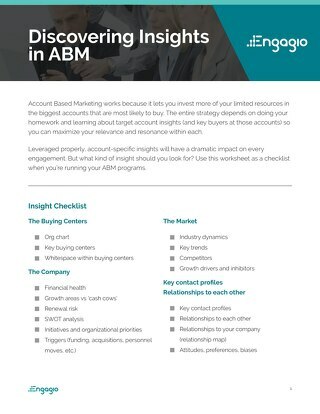 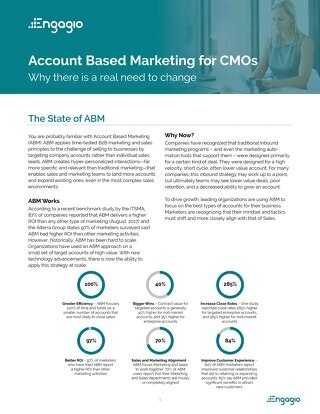 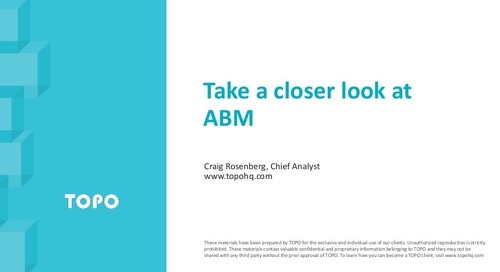 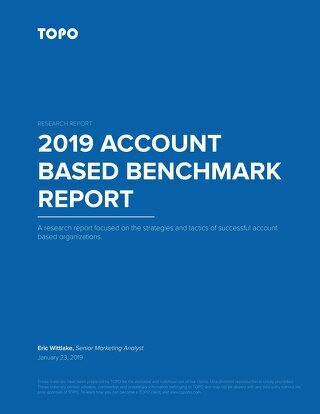 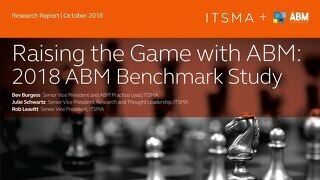 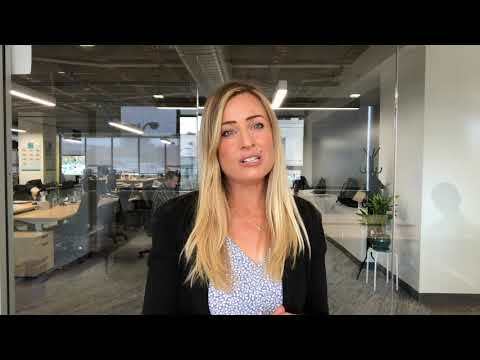 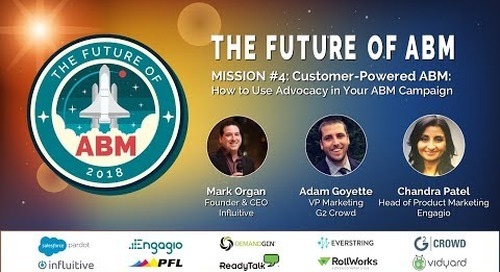 Don’t fail to call on your customer community in your ABM strategy, or you will miss the impact that advocates can bring. 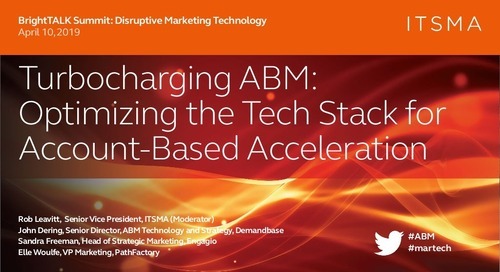 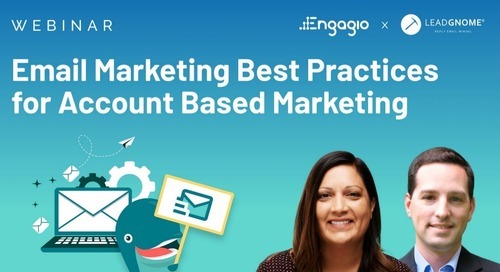 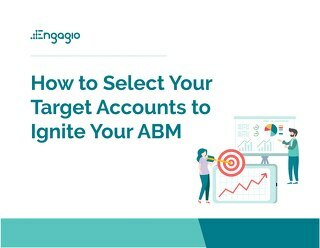 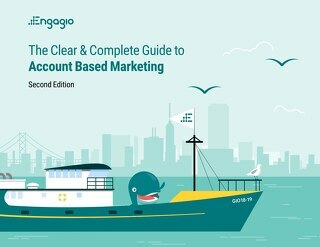 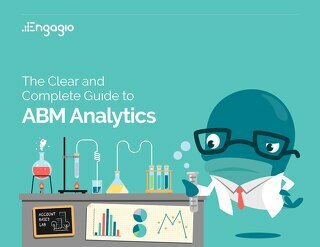 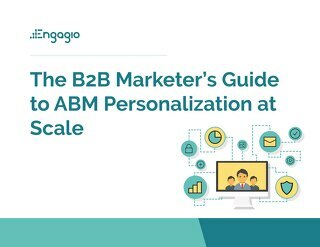 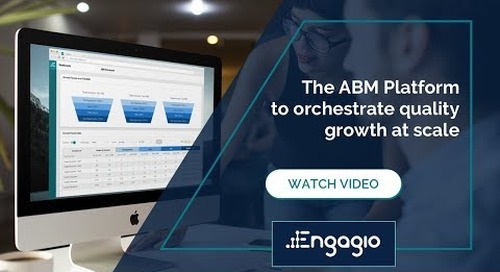 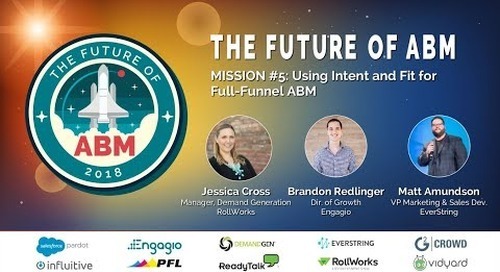 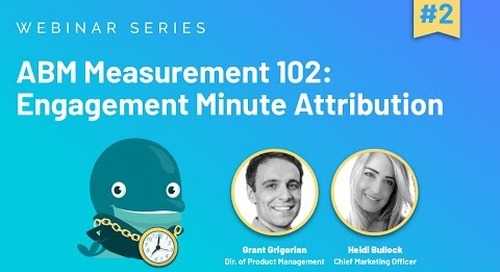 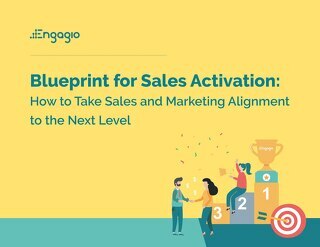 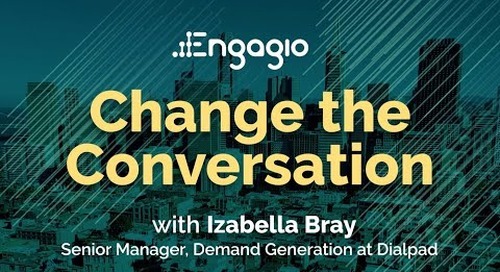 Join Influitive, G2 Crowd, and Engagio in this presentation to learn how leading B2B businesses strategically source, incorporate, and align customer voices in sales and throughout the ABM funnel to increase conversion rates and accelerate deals.